Get this thing to boost the one you are reading around. 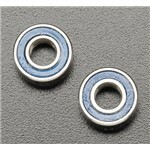 This is a set of 10x15mm Ball Bearings for usage on the Traxxas Revo. 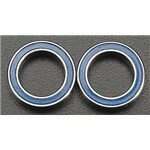 These bearings are used to support the Main Clutch (one required). Regularly acquired with the thing that you are currently checking out. 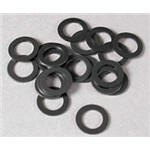 Used on the axles and in the transmission. This is a great addition to the thing currently being reviewed. 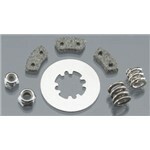 The Front axles suit these bearing carriers. 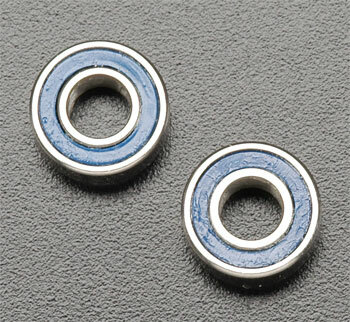 (4) 5x11mm bearings, if required usage (2) DTXC1547. 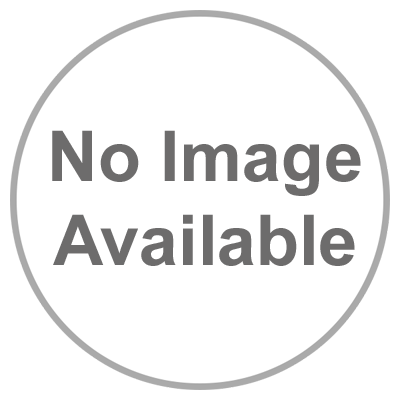 You will like this item if you have the item earlier discussed. 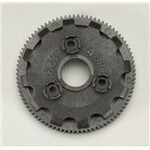 This is the optional Steel Idler Gear for numerous Traxxas Vehicles. This thing compliments the main item below. 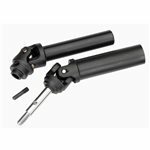 The rear axles suit these bearing carriers. 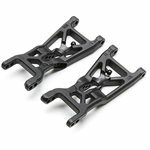 for the Traxxas Outlaw, Stampede and Rustler.